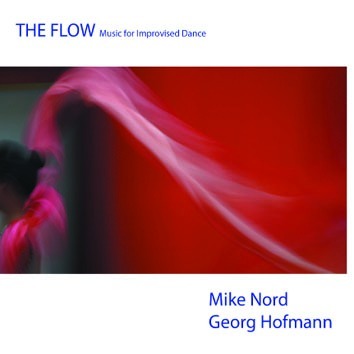 Recorded live at the Swiss Konservatorium Winterthur, this is the third CD by Mike Nord (guitar) and Georg Hofmann (drums) in Leo Records catalogue. The music was performed in collaboration with two dancers Hideto Heshiki and Nurya Egger. Although the music was freely improvised, Mike and Georg, who were playing together for some 25 years, reached the "state of optimal experience" or the "flow." The flow is a state where the outside world disappears behind the intense focus and commitment of the performance moment.